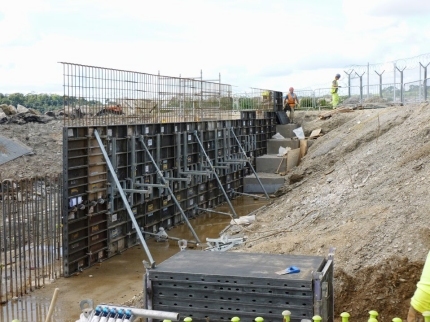 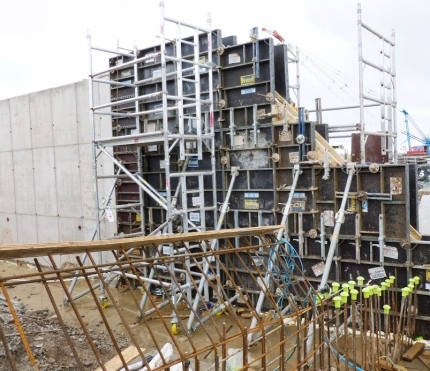 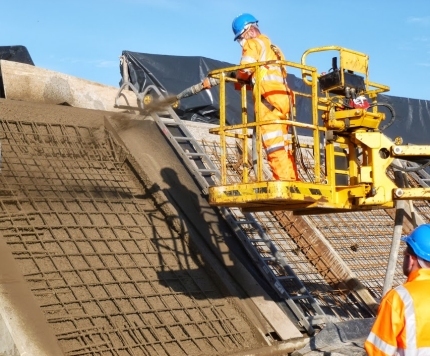 As with all projects that TMS undertake, we aim to provide the most effective solutions for our clients, and only provide the best on site personnel for the job specification. 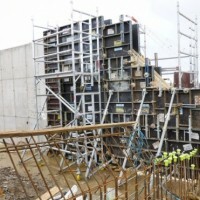 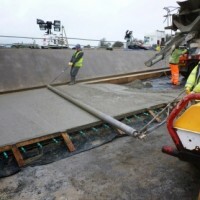 With concrete being an extremely versatile material, we guarantee that our Engineers are trained in the best working methods, and aim to come up with innovative ideas and solutions to assist our clients in the completion of their project. 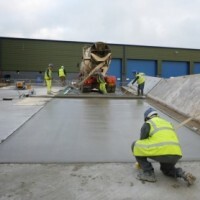 Our previous experience has given us the ability to be able to tackle any potential problems such as; demanding locations, adverse weather, or pressurised deadlines. 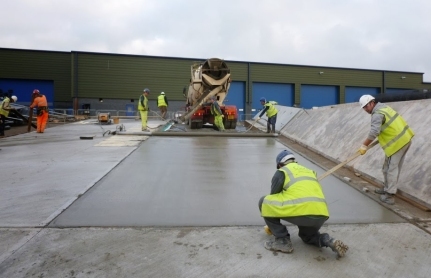 We will work with you to finish the project on time and within budget, whilst adhering to high health and safety standards, and ensuring we do not impact on the environment in a negative manner. 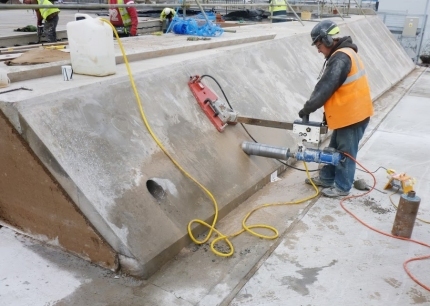 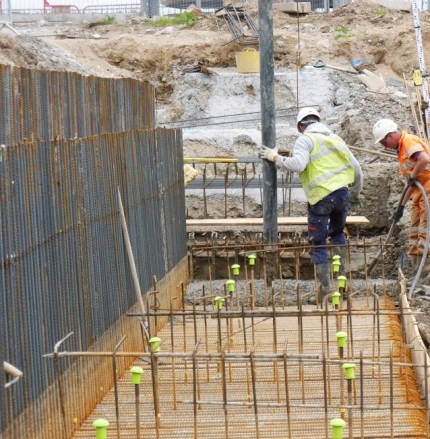 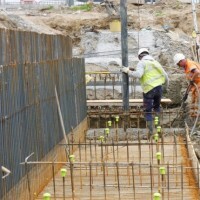 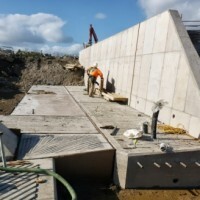 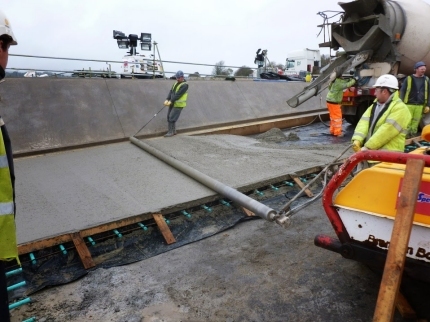 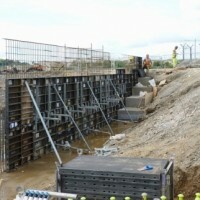 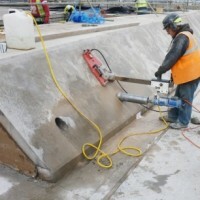 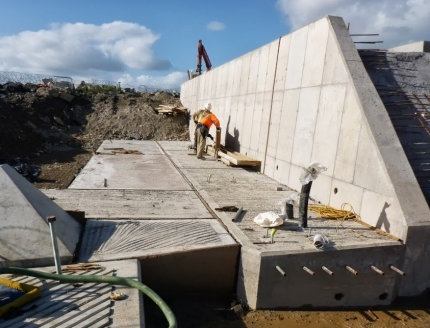 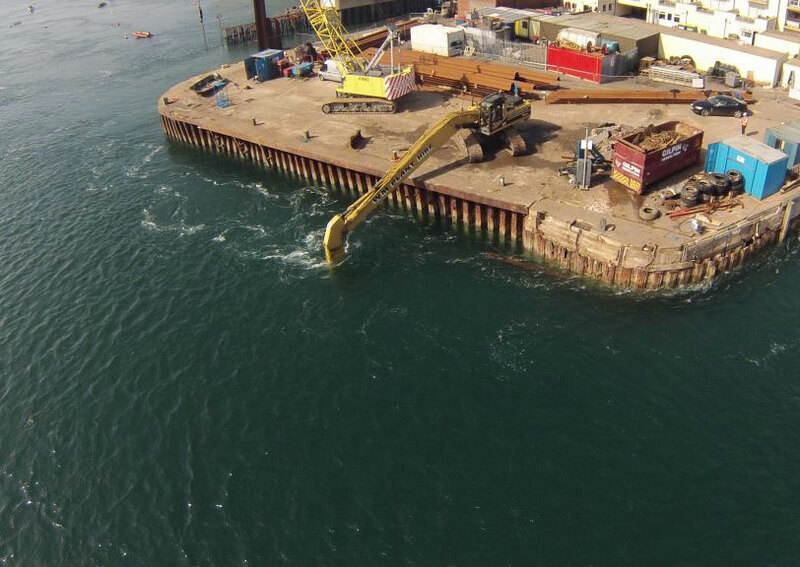 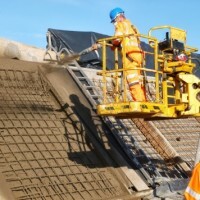 We are able to offer all variations of concrete work with some of the main uses being; foundations, footpaths, structural concreting, slipways, and quaysides.